For the past year, I have wandered different places, met varied cultures and interacted with diverse people. It woke something in me that has been dormant over the years in the corporate world. Something has shaken up and it even transformed me into something that’s unlikely to happen. And this entry talks about how sunsets are such a refresher. Sunsets, as one of the best wonders God created, give meaning to our lives and something to long for after a wearisome day. Most of us express big sighs of exasperation yet are thankful for a crazily wonderful adventure. If you love to chase sunsets as much as I do, these are the places I’ve been that shows how glorious sunsets are. And, I know you’d love this list! This place is popular with trekkers, whether pros or newbies. What I love about this peak is its 360 degrees view of the city and the mountains. The sun slowly hides from the mountains from afar giving glorious blends of orange and violet to the sky. A view of paradise before a storm. This beautiful paradise of the north of Cebu is very popular with its magnificent sunrise and sunsets. Though Sta. Fe’s sunrise offers best to its visitors, it also presents a glorious sunset. The silhouette of the standing coconut trees provides more effect to its lovely sunset. The day has ended as the sun beautifully sets. Who would’ve thought that in the middle of the busy streets of Cebu City lies a superb view of the sunset? The silhouettes of the structures add up the drama for a picture perfect sunset. Besides, you don’t have to go far just to see this creation. 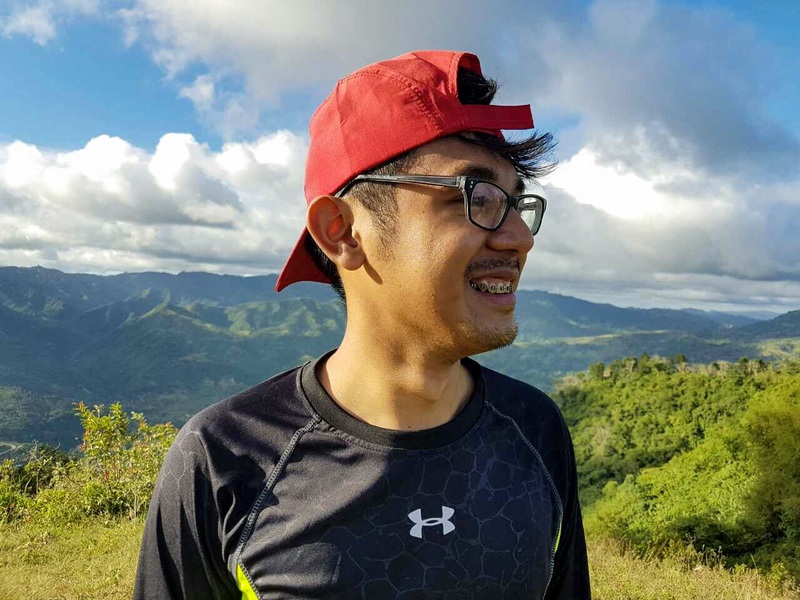 The tedious 5-6 hours trek going to Bocaue Peak provides a golden gift of the heavens as it shows a wonderful view of the sunset. Seeing Osmeña Peak for the first time makes me appreciate the beauty of nature and how dare we slowly destroy it. It is one of the well-known tourist destinations in the Queen City of the South, Osmeña Peak. This is considered to be the highest point of Cebu which offers a splendid sunset when there is a clearing that will let you feel blessed because most of the time, the place is covered with fog. Also Read: Snap and Ponder: Sea of Clouds at Osmeña Peak – Appreciate! The view of the sunset in Mactan Channel is as astounding as the Gods were so grateful for a beautiful day. A day of tiresome island hopping activity will give you more time to appreciate its magnificence. Finally, one of the cheapest beach destinations in the south of Cebu, Lambug beach in Badian provides a golden sunset against the horizon. Also good for overnight camping and side trip from the famous Kawasan Falls. 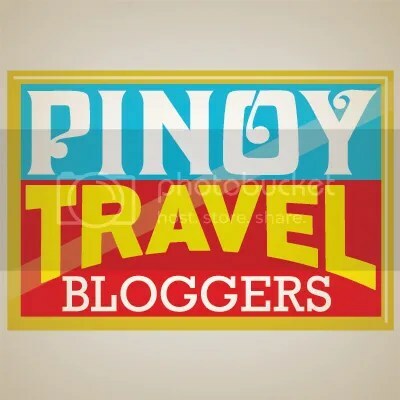 If you think this blog enlists destinations in Cebu, well you are wrong. Haha! Kidding aside, this not-so-secluded beach in Initao, Misamis Oriental, is a must-visit for beach babies because it doesn’t give you a wonderful sunset but it also has a white sand beach and it’s perfect for family gatherings. Also Read: 5 Reasons Why Kinason Beach Resort at Midway Rocks! The list definitely continues as we reveal more destinations to go to chase sunsets. I love it when it helps me uncover something and rediscover my inner self and inner peace and what matters most is how we seize every moment. Having the sun leave a mark of happiness and satisfaction.